CHRISTMAS WONDERLAND – THE HOLIDAY SPECTACULAR | Love Productions Inc.
Christmas Wonderland is quite simply one of the most delightful and enchanting Christmas shows ever. The most loved Christmas show of all comes to town. 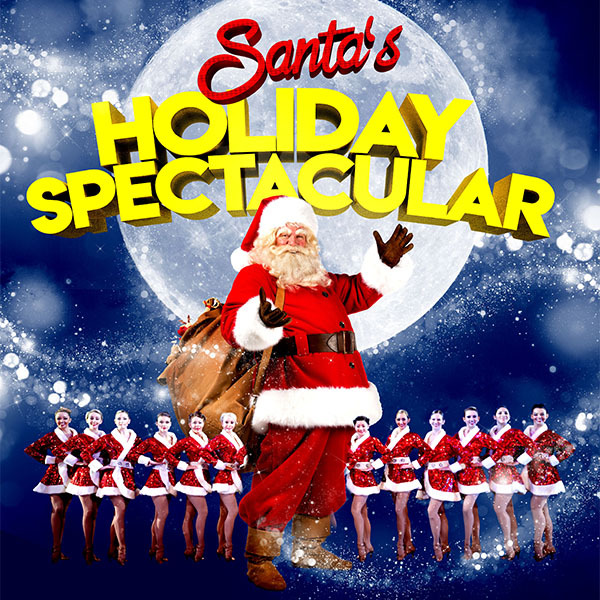 Featuring glittering costumes, a dazzling cast, and the highest kicking Chorus Girls this side of the North Pole! This show consistently sells out up to a year ahead and is great for all the family. Christmas Wonderland was the headline attraction at the famous Kodak theatre in Los Angeles, home to the Oscars and Tony Awards. It broke all records at this fabulous theatre for a Christmas presentation. Christmas Wonderland is pure Christmas magic. It’s perfect for all the family and radiates so much fun and festive cheer; it could turn on all the Christmas lights in Town!